Get all the look of hijab fashion for this winter right here on Hijab Mode's Blog. 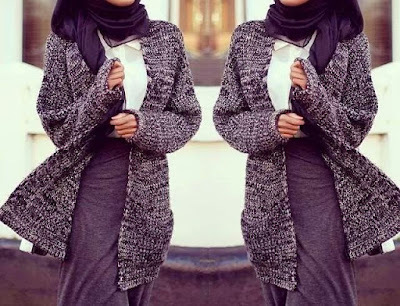 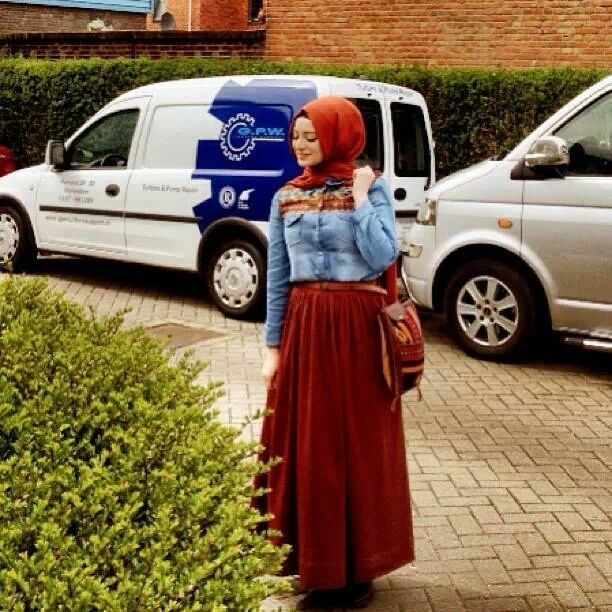 Today we're offering you some sweet photos of many hijab fashion outfits for winter 2015 - 2016 season. 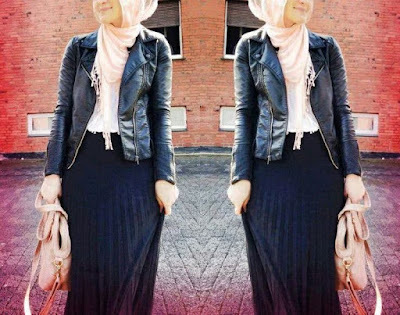 Get inspired !